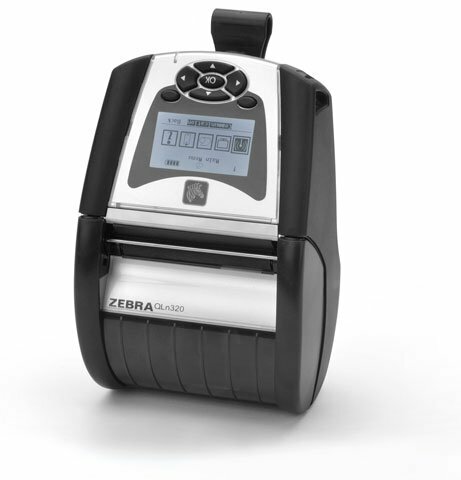 Zebra QLn320 - Direct thermal/Linerless printer, Bluetooth/MFi/Ethernet interfaces, 1.375 core, Battery. Easier to use, easier to manage. 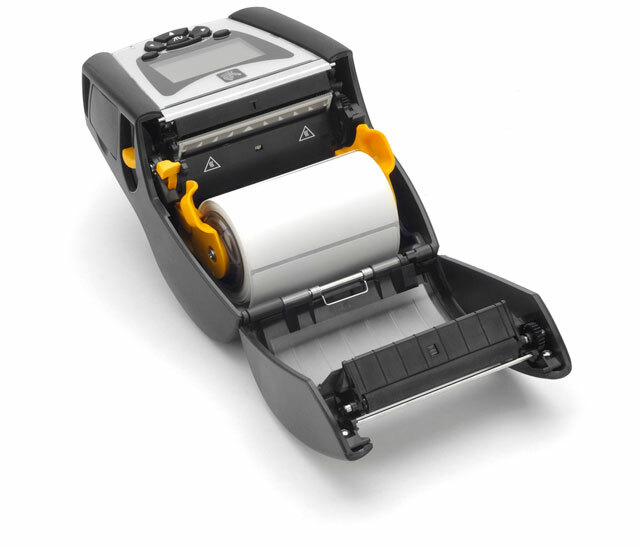 The Zebra QLn320 3-inch mobile printer heralds the introduction of the next generation of Zebra's terrifically popular QL product family. Offering dozens of advancements from the inside out, the QLn series is designed to be fully backwards compatible, yet easier to use and manage. 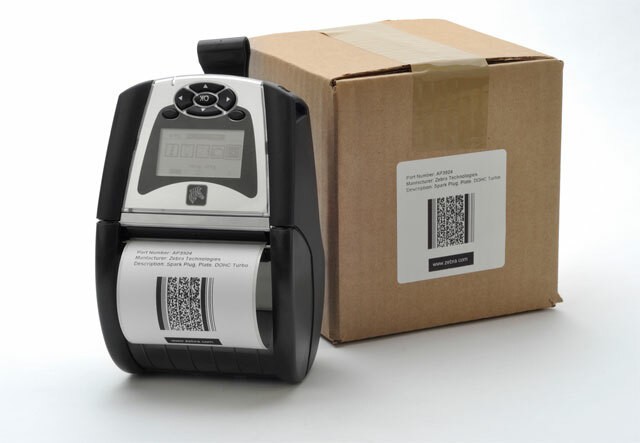 It's ideal for use by retail and health care organizations - which compose the majority of the customers already using the previous-generation QL/QL Plus versions. 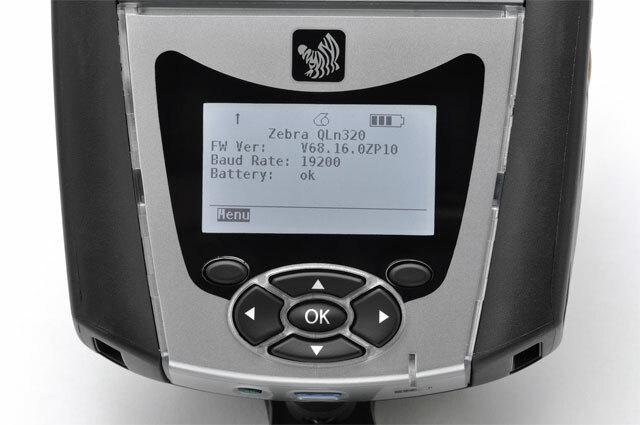 The Zebra QN3-AUCB0MB0-00 is also known as ZEB-QN3AUCB0MB000	or QN3AUCB0MB000	.